Entrepreneurs who are interested in starting a gym franchise recognize that franchising is very beneficial. 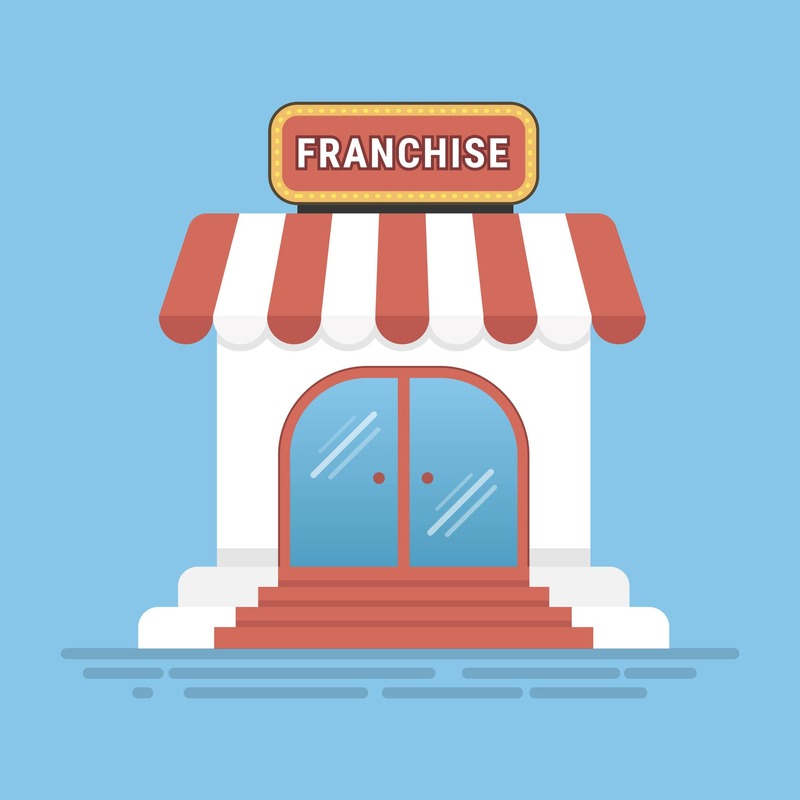 Franchises have a lot to offer that independently-owned businesses can’t compete with, especially when it comes to gyms and fitness centers. Workout Anytime comes with in-depth training on the operations of your franchise, support that is there to help you through all the twists and turns, and brand recognition from having over 160 franchises across the nation to help bring fitness into the lives of millions of Americans. If you are interested in starting a gym franchise, here are some of the qualifications that we look for in a Workout Anytime franchisee, and how you may fit right in with our gym franchise concept. One of the greatest things about our concept is that you don’t necessarily need to have fitness experience prior to investing. 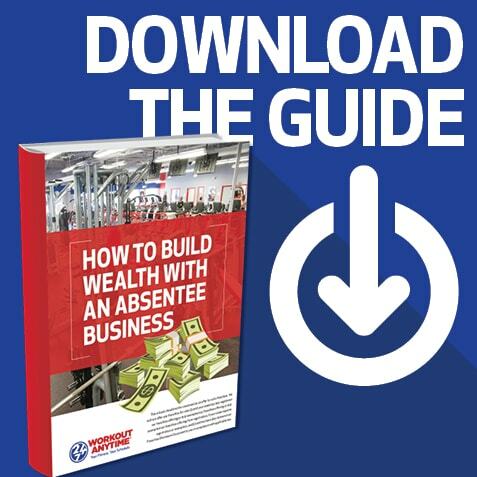 We made sure our training covered everything our franchisees needed to know from the fitness industry to the day-to-day operations of a gym franchise. With an investment like ours, you know you will be set to open a franchise with the utmost confidence, no matter how much fitness experience you have. Although starting a gym franchise is much easier than starting a business from scratch, an ideal candidate will recognize that their success is directly correlated to the passion and the dedication they have to keeping their franchise running. This means staying on top of the day-to-day operations, hiring a trustworthy staff, making sure all the equipment is working right, and keeping customers happy. We want someone who is dedicated to our brand and shares the same values that we do. The fitness industry is very profitable, but it is also very competitive. In order for a Workout Anytime franchise to remain successful, we need franchisees who are passionate about starting a gym franchise and helping people achieve their fitness goals by offering 24/7 services. We want to make sure we find the perfect candidates for our gym franchise opportunity. If you are looking for an investment opportunity in a growing industry that has brand recognition already, we may be just the right opportunity for you. Once you decide to pursue this new exciting career, reach out to us and we can arrange an introductory call to learn more about you and why a Workout Anytime franchise may be perfect for you and your interests. Starting a gym franchise with a brand like Workout Anytime can be extremely rewarding. Find out how our initial process works by downloading this free infographic.